As Uber falls, is this Lyft's opportunity to rise? 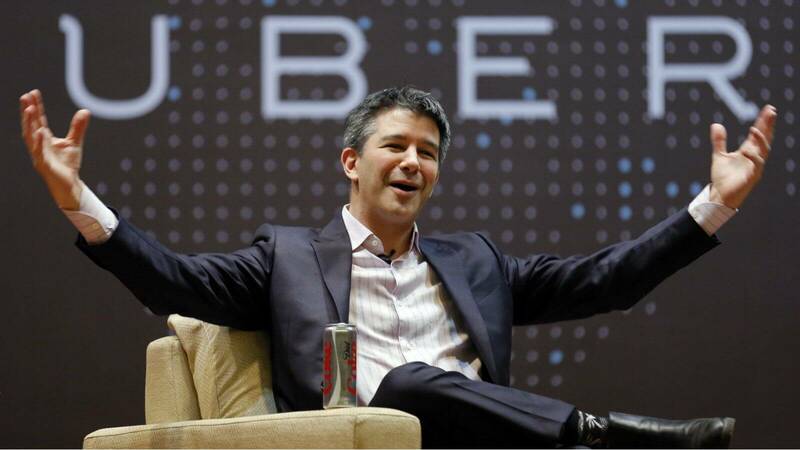 In a letter to Uber employees, CEO Travis Kalanick announced that he is taking an indefinite leave of absence. This decision comes on the heels of a report by former U.S. Attorney General Eric Holder which outlines 47 recommendations to overhaul the company’s management. The tech company has been besieged by controversy surrounding alleged sexual and unprofessional misconduct. Kalanick has not specified when he would return while the Uber board will likely transfer executive duties to other senior officers. Other changes will include mandatory leadership training for senior management and the establishment of a Chief Diversity and Inclusion Officer. Employee complaints will be handled more comprehensively and quality of life changes will be imposed including upgrades to employee benefits. The beleaguered CEO has been facing mounting pressure over several high-profile incidents over the past year. Back in February, former Uber engineer Susan Fowler, wrote a scathing letter detailing allegations of sexual misconduct and the lack of response from Uber management. Kalanick was also at the center of the #DeleteUber movement in which Uber appeared to try to profit off the protests against President Trump’s January executive order banning refugees from certain countries. It also didn’t help that Kalanick was on Trump’s presidential advisory board. Additionally, the company has taken heat for apparently using software to evade government regulators and was sued by Waymo, owned by Alphabet, for theft of intellectual property regarding self-driving cars. The ultimate responsibility, for where we’ve gotten and how we’ve gotten here rests on my shoulders. There is of course much to be proud of but there is much to improve. For Uber 2.0 to succeed there is nothing more important than dedicating my time to building out the leadership team. But if we are going to work on Uber 2.0, I also need to work on Travis 2.0 to become the leader that this company needs and that you deserve. It’s hard to put a timeline on this - it may be shorter or longer than we might expect. Tragically losing a loved one has been difficult for me and I need to properly say my goodbyes. The incredible outpouring of heartfelt notes and condolences from all of you have kept me strong but almost universally they have ended with ‘How can I help?’. My answer is simple. Do your life’s work in service to our mission. That gives me time with family. Put people first, that is my mom’s legacy. And make Uber 2.0 real so that the world can see the inspired work all of you do, and the inspiring people that make Uber great.